Down Syndrome is a genetic condition that is caused by an extra copy of chromosome 21 in a fertilized egg. When the resulting fetus only has the extra copy in some of its cells, the condition is called Mosaic Down Syndrome. In some cases, the extra copy is attached to another pair of chromosomes. When this happens, it is called Translocation Down Syndrome. In all cases, the extra chromosome 21 increases the risk for certain health conditions. Down Syndrome risks include hypothyroidism, heart defects, seizure disorders, hearing difficulties and vision problems. These conditions are more likely to occur in babies with Trisomy 21, and can often be diagnosed at birth. Congenital Hypothyroidism – This birth defect can be diagnosed by blood testing. Heart Birth Defects – Congenital heart disease and pulmonary hypertension affect about one-half of Down Syndrome children. Seizure Disorders – Much more common in Down Syndrome children, seizure disorders can be caused by infection or complications from the birth. Hearing & Vision Problems – Cataracts affect the vision of about 3% of Down Syndrome Children, and up to 89% of children with Trisomy 21 have hearing loss. Congenital heart defects can be treated most effectively when they are found early. Doctors use echocardiography, which creates a moving picture of the heart with sound waves, to diagnose heart disease. An echocardiogram uses no radiation, and can show doctors the beating of the heart, to illustrate any problems with the heart’s function. When heart disease is diagnosed prior to the onset of pulmonary hypertension, pediatric heart surgery can often correct the condition. Pulmonary hypertension, which is high blood pressure in the lungs of the patient, forces the heart to work harder, and can lead to an enlargement on the right side of the heart. With advances in medical technology available to reduce seizures, remove cataracts, and treat heart disease, those afflicted with Down Syndrome are living longer than ever. 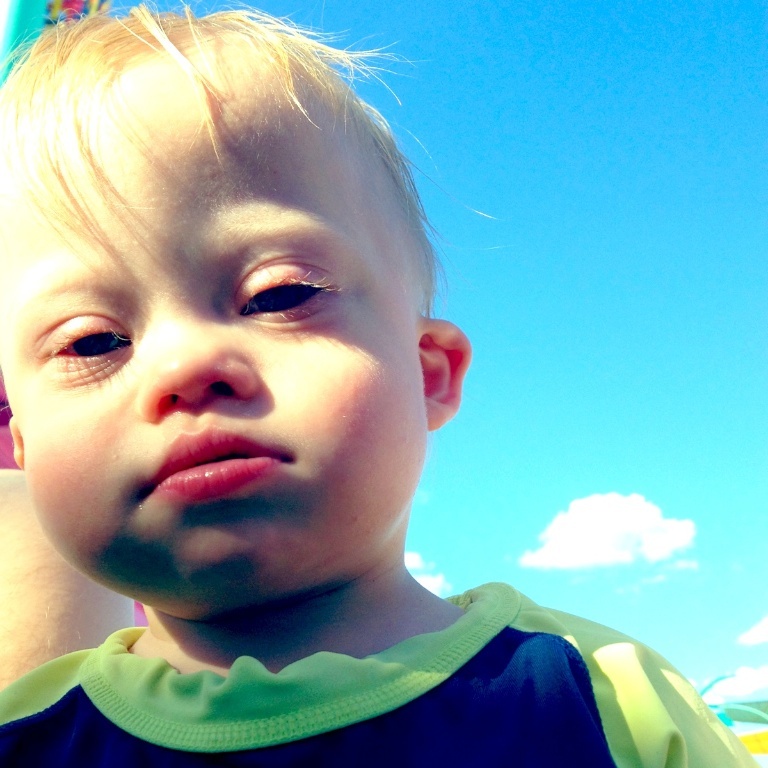 According to the National Association for Down Syndrome, the average life expectancy for people with Down Syndrome is 55 years, with some individuals living decades longer, thanks to contemporary medical treatments.